Welcome. Thank you for visiting our clinic’s web site. In 1987 the Neurobehavioral Clinic & Counseling Center began servicing individuals with various types of learning, cognitive, and behavioral issues. We continue to offer clinical, testing, and consultation services to children and adults. Please peruse our web site. You will find more detailed descriptions of our staff and our professional approaches. If you have any questions, feel free to contact us via our email addresses or the clinic phone number 949-837-3358. Dr. Lechuga was recently awarded Fellow status by the Hispanic Neuropsychological Society at the HNS/INS Convention in New York City. Dr. Lechuga was recently awarded Fellow status by the Sports Neuropsychology Society at the Annual Convention in Washington, DC. Dr. Lechuga will be continuing in his role as Chair of the Neuropsychology Division within the California Psychological Association. Dr. Lechuga is now the Chair of the Administrative Task Force for the Hispanic Neuropsychological Society. Dr. Lechuga is continuing in his role of President of the Western Youth Association’s Executive Board. Dr. Lechuga is one of the Sports Neuropsychology Consultants to the Los Angeles Rams. He continues to be the Sports Neuropsychology Consultant to the Los Angeles Kings and the LA Galaxy. 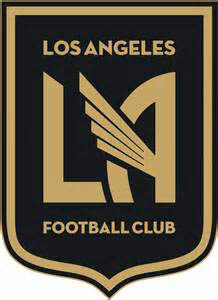 Dr. Lechuga is now the Sports Neuropsychology Consultant to the Los Angeles Futbol Club. Dr. Lechuga is the current chair of the Division of Neuropsychology for the California Psychological Association. He and his talented Executive Board of neuropsychologists have created a series of brief (circa 5 minute) interviews that are appropriate for students (high school, undergraduates), the general public, and professionals of various types. 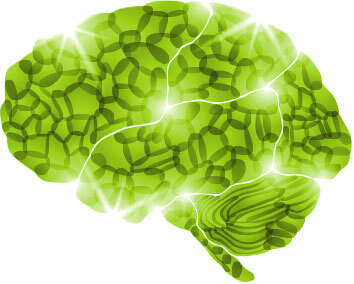 Our goal is to share information about the field of neuropsychology. We talk about how we became interested in this field. We talk about what we do on a daily basis in our professional work. Right now, we are focused on students, so the first set of interviews will be for them. Next we will speak about topics of interest to the general public. Finally, we will address topics of interest to a professional audience. Please join us and listen to our interviews for Students.